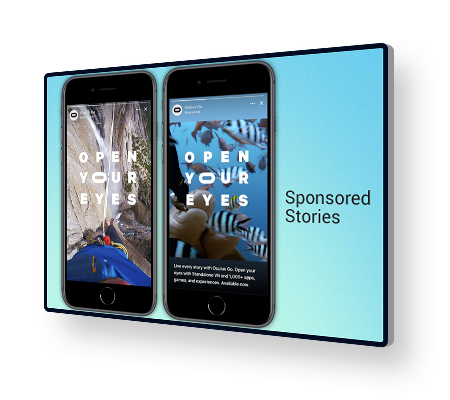 Sponsored Stories are those which resembles the publication’s editorial content but are paid for by an advertiser and intended to promote the advertiser’s product. It is a form of paid media where the ad experience follows the natural form and function of the user experience in which it is placed. Sponsored content is the intersection of native advertising and branded content. Sponsored content is not brand-biased and its goal is to inform the audience. Sponsored content is viewed by nearly half of business and entertainment audiences as enhancing the value of the overall website experience. Sponsored content/native advertising appears in many ways. There is no single form, but rather a continuum from banner ads and social media content to large microsites with articles and videos. Despite demographic and content differences, business and entertainment news users are highly receptive to in-feed sponsored content if it is relevant, authoritative, and trustworthy. We, at MPlan, help to create effective campaigns. We use digital insights and technology to engage the audience whenever, wherever, and however it consumes content. We help you to reach your audience on websites and digital publications, and get unprecedented insight into the performance of your buy. Contact us for all the further details that you may require. Get in touch with our experts regarding Sponsored Stories.